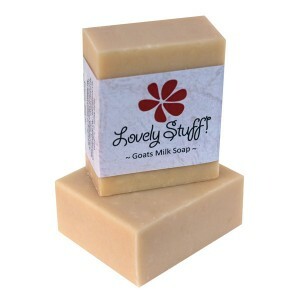 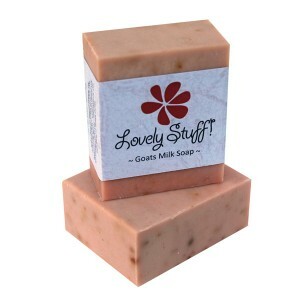 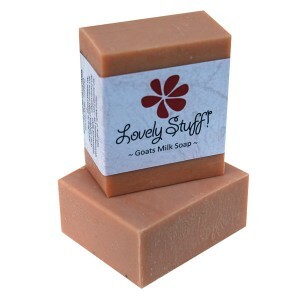 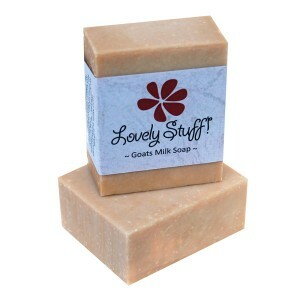 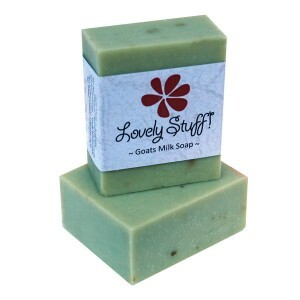 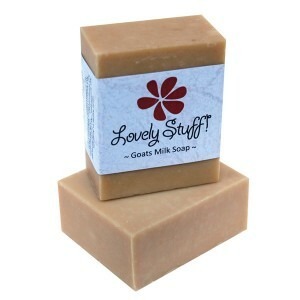 Our range of soaps specially suited to dry skin. These bars are soothing and ultra moisturising. 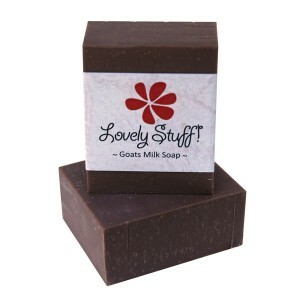 Assisting with treatment of dermatitis and psoriasis.